There are many different ways to reward students for mastery of a recorder piece. I love the recorder karate idea, because it really motivates the students to work hard. They feel so much pride when they get to put a belt on their recorder. There are all kinds of materials you can use for the belts. 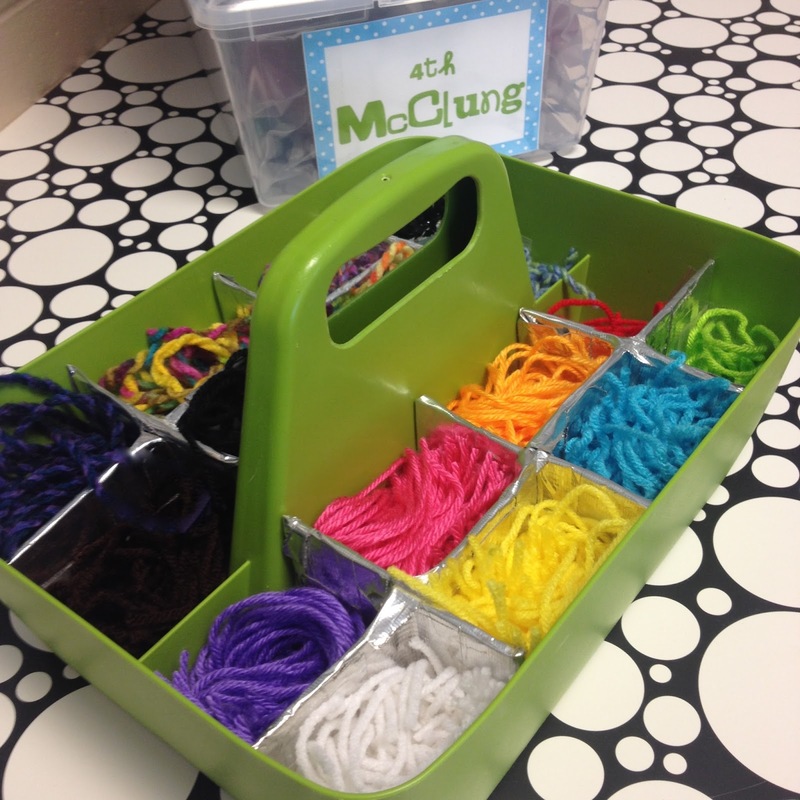 Some teachers use ribbon, some use jelly bands, and some use yarn. There is no telling what some teachers have come up with to use for rewards. Music teachers are a creative bunch! I like to use yarn because it's relatively cheap and makes a cute pompon on the recorder. I bought skeins of yarn about 9 years ago, and I still have a great supply. I have only had to replace white, yellow, blue, and green(although I just noticed my purple and pink are almost gone). Since I have a good number of students who work their way past black, I add some rainbow colored belts to keep the fun going. In order to cut a lot of belts quickly, I simply wrap the yarn around a textbook about 20 times, pinch the yarn, slide it off, cut the bottom loops, and cut the top loops. Boom! 40 belts cut in 30 seconds flat! 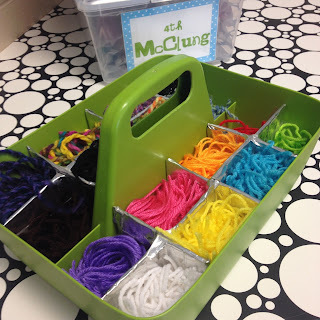 If you are interested in additional recorder tips, check out Recorder Extras for ideas about reinforcing flimsy plastic recorder bags and a link to a Word document I created to track students as they earn belts. 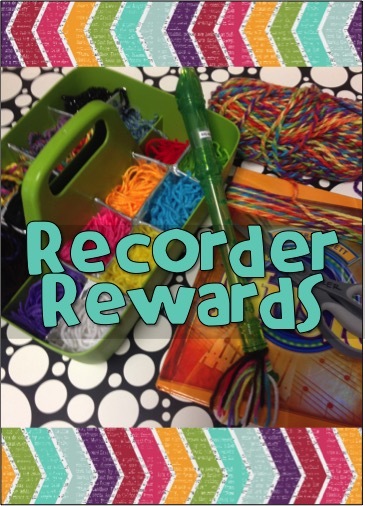 You also might enjoy Recorders Rock for more info on how we label and organize recorders and for a JPEG image to insert in a PowerPoint with recorder tips for beginning players. I hope your recorder players are as excited as mine are. 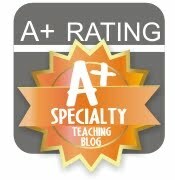 Isn't being a music teacher rewarding and fun? !